1. The diluent volatilization rate is not balanced and appropriate diluents should be used. 2, speed up the printing speed. 3. Reduce the amount of thinner when printing. 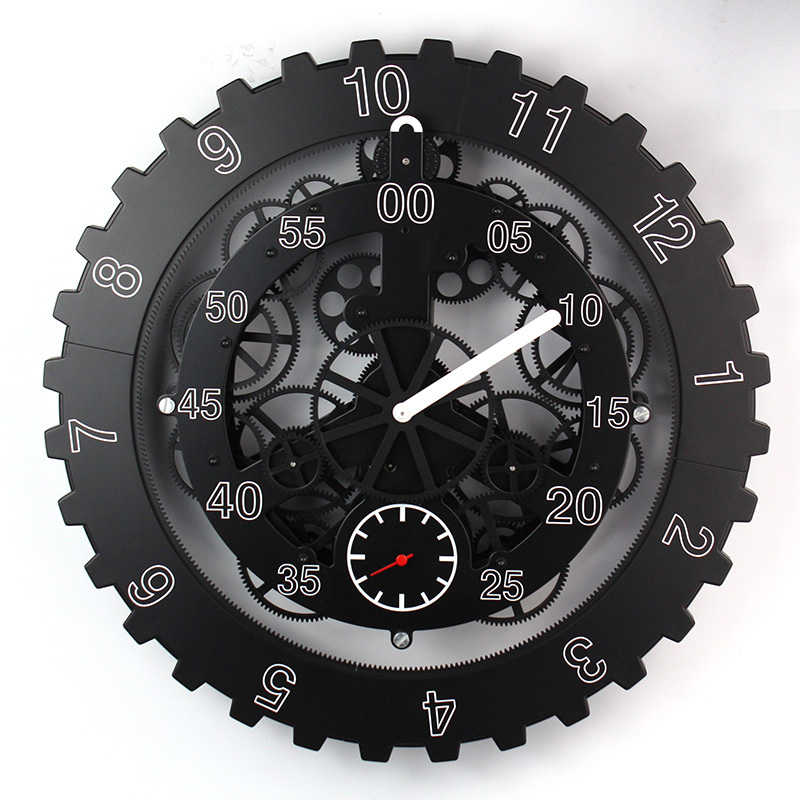 Wall Gear Clock is Wall Clock, No bell alarm, Wall Gear Clock with moving gears. Gears move independently of the Clock. Wall Gear Clock with different size, different material. ABS, Metal, Wood. Wall Gear Clock combine of art and time. Do not set time with anti-direction. Our company is a professional manufacturer and exporter of a variety of handicrafts. Our company has been highly commented and trusted by the worldwide business partners for the diversity and high quality of our distinctive products in the past years.